The color mill has existed since 1866. 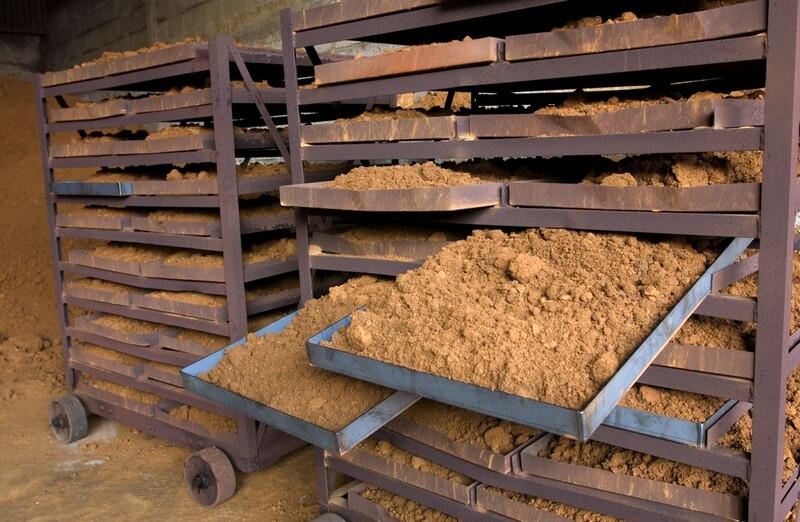 At that time, the manufacture of earth colors started on the site of Ecordal, mainly for coloring varnishes with the earth extracted from the Ardennes, containing iron oxide. The trade name was then “Ets Boizet,” the name of the founders. The Foivre Creek running near the plant was used to run the mill wheel that turned the mill stones. In the 1930s, the mill wheel was replaced by a diesel engine which was in turn replaced by more powerful engines following the electrification of the factory in the 1950s. Mr. Jean Boizet, descendant of the founder, retired in 1992. In the same year, the Le Moulin à Couleurs was created by Bernard Poix. In 2002, following the death of Bernard, his son Emmanuel Poix succeeded him. 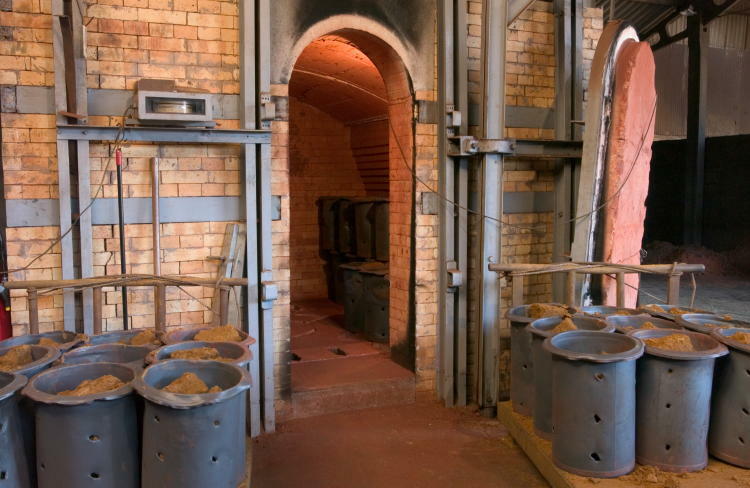 The mill is now the last factory in France producing earth colors. It sells nearly 80 color pigments. Nearly 25% of its business is generated by export sales. 7.30 to 12.00 am and 1.30 to 4.30 pm.